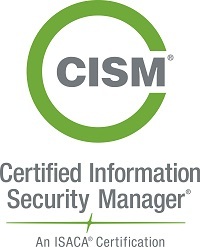 The CISM (Certified Information Security Manager) certification is the primary certification for information security professionals who manage, design, oversee and/or assess an enterprise’s information security. This review course has been designed as a 2-day boot camp and is an intensive, cram-style course that will cover some of the more challenging topics from the CISM job practice. Learn from a certified instructor. This course is designed to assist the students in preparing for the exam. We have a proven successful 90% pass rate history the last two years from those students who have taken this review course in the past. Our local member chapter price is only $400 which is an outstanding value! $500 for non-West Florida Chapter members. Compare this to ISACA international training which would be at least twice that amount. 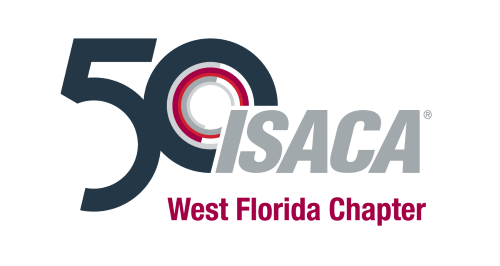 For 2019 we also offer full time university students that are member of our ISACA chapter to participate for only $50. All students must be a member of the West Florida ISACA Chapter to receive this benefit (the annual student fee is $25). As a reminder, student membership grants you all the same benefits as a regular ISACA member in addition to the benefits mentioned above. If you have any questions about the class please contact our Chapter CISM coordinator, Johan Lidros at johan.lidros@emineregroup or 813 355 6104.